Discussions Magazine Music Blog: CIVIL TWILIGHT/Holy Weather: Available March 26th, 2012! CIVIL TWILIGHT/Holy Weather: Available March 26th, 2012! 2012 release from the Alt-Rock trio originally from Cape Town, South Africa. Producers on the album include John Congleton and Dan Carey. Touring was a major force of inspiration on the new record, as Steven McKellar was heavily inspired by the notion that road life can change the way you perceive the world. Therefore, he started writing songs based on nostalgia, which would eventually lead to the album's 11 new tracks. Each track is carefully composed with Steven s engaging vocals that cascade over his own classical piano chords and eerie bass riffs. Richard's powerful drum beats and Andrew s moving guitar riffs enhance holy weather's overall sound that lies somewhere between a mood that s as dark as the midnight sky, and is as uplifting as watching the sunrise. holy weather ultimately captivates the listener from the very beginning! 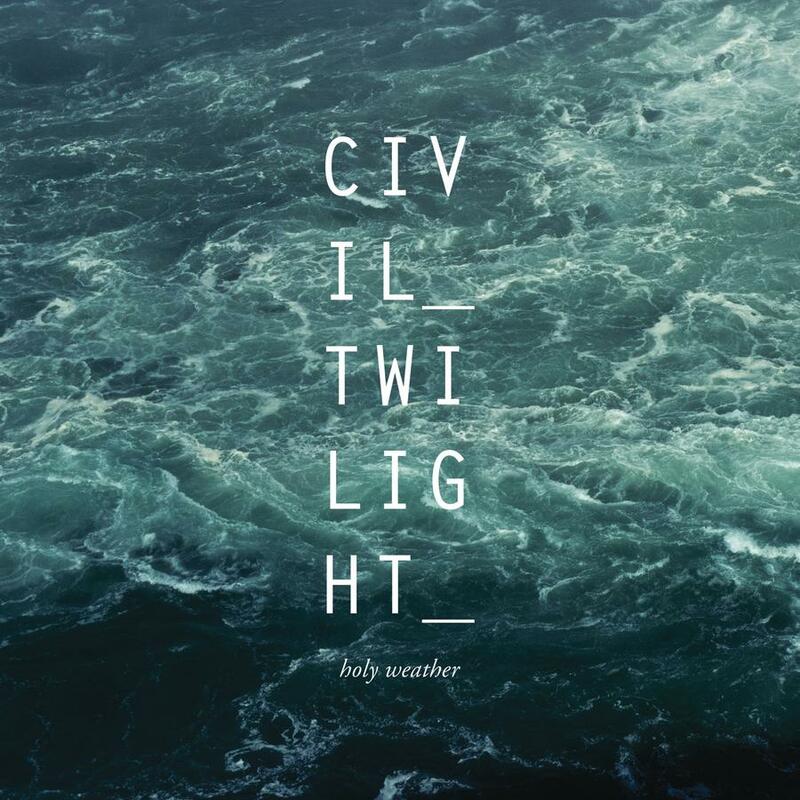 I cant get over how fun yet insightful Civil Twilight is and I am ready to have Holy Weather in my hands now! 3/27 cant come soon enough http://civiltwilight.spinshop.com/. So glade this album finally came out today! The clear vinyl versions of the album they have on their website look awesome, definitely picking one of those up today. I totally agree with what you said about the album captivating the listener from the beginning. What's great about that is the whole album is such a journey. No two songs are alike, and that keeps me hooked! This album is phenomenal and I hope it gets the love it deserves. this is the CD that will be HUGE in a few months. If you are one of the real music lovers out there, this album will set itself high upon the shelf from which you select your next songs. It's catchy without trying to be, it's indie without knowing it, and it's edgy without any harshness. Treat yourself to a unique musical (s)experience and play this cd into your best pair of headphones. As soon as I get off work, I come home and put on holy weather for a complete stress wind-down, but at the same time it hypes me up for whatever is coming next! I can't wait to see this band live already... i can only imagine the energy that would be inside of the venue! Anyway, ramble ramble... this CD is really f***** good!